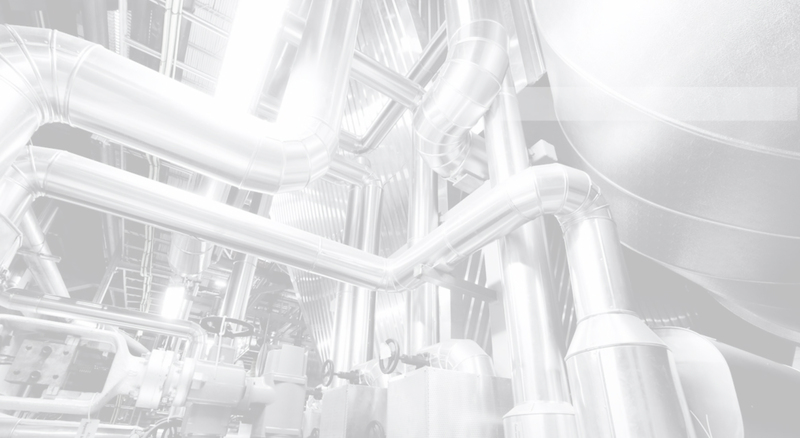 Updated in March 2018, the brochure gives a clear view of the project: context, objectives, and innovative points. Click here to download in pdf. 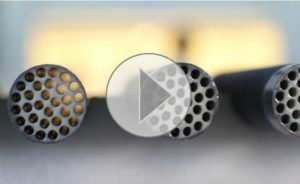 Have a look at this new video and learn about ROMEO’s new reactor concept, which drastically reduce energy consumption! Help us to spread the news by liking and sharing it as widely as possible! You can also find out more about ROMEO in this video shot by SPIRE in Brussels, March 2016. 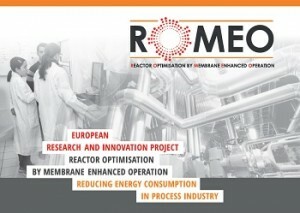 ROMEO’s partners take part in various event, in the frame of which they present the project and its latest results. The main events in which ROMEO was presented are listed below.